Having a floating pool bar means never having to get out of the water for a refill. Here are the products that can make it happen. Sure, you can finance a swimming pool with less-than-stellar credit – but should you? Here are some pointers on paying for a new pool when your credit score isn’t up to snuff. 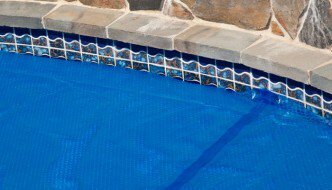 A small fiberglass pool probably isn’t the cheapest option you can choose, but it just might be the simplest. Find out how these pools make it so easy to “insert” some luxury into your life. Feel strong and live long with water exercise. Here’s a comprehensive look at the options, from luxurious lap pools to the humble pool noodle.